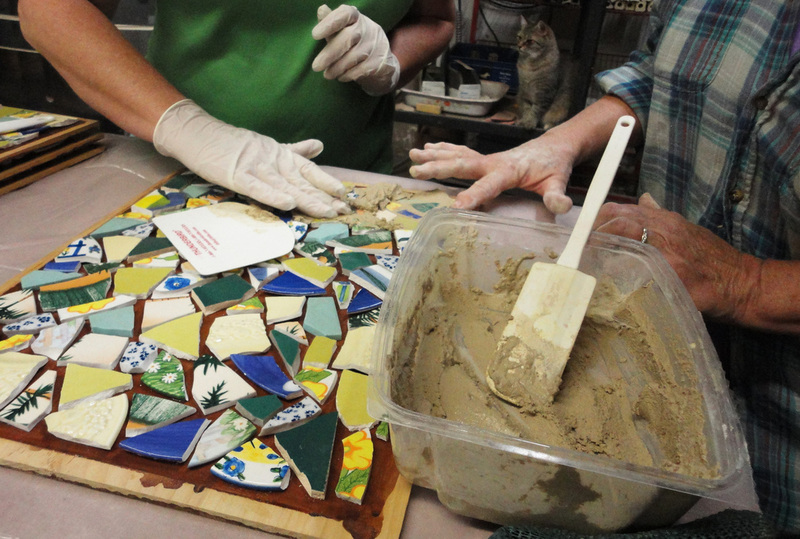 Learn how to turn broken tile, glass, dishes, stones, jewelry and found objects into colorful mosaic creations for your home and yard. 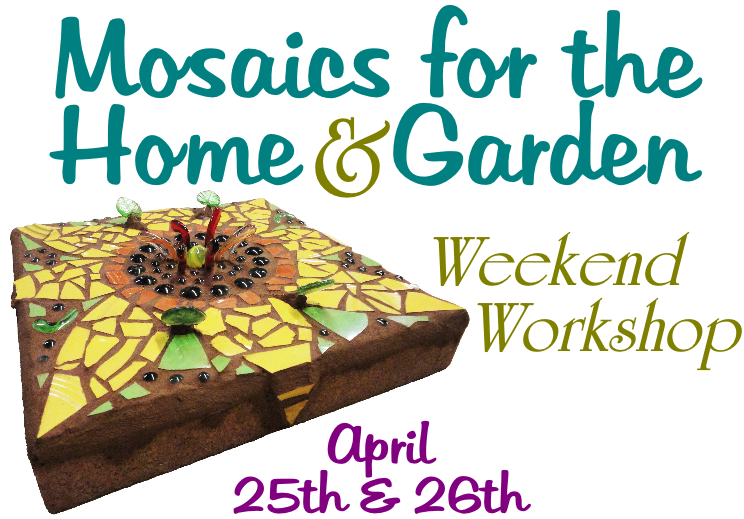 In this one-and-a-half day weekend workshop you will learn modern interpretations of this ancient art form. 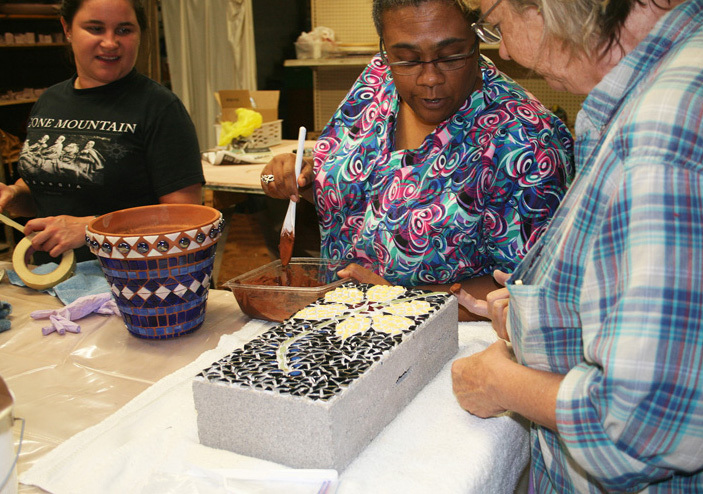 Students will explore design, pattern, color and texture and complete one or two projects of their choice such as a planter, stepping stone, mirror, tray or picture frame. No previous experience is necessary. 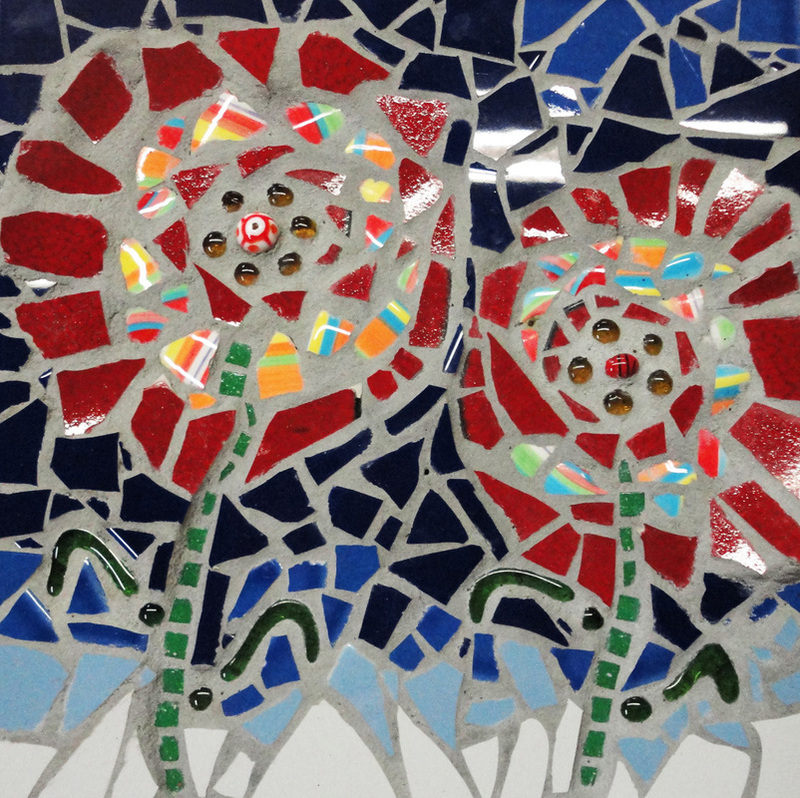 On Saturday we will focus on the composition and attachment of your mosaic pieces to a base. 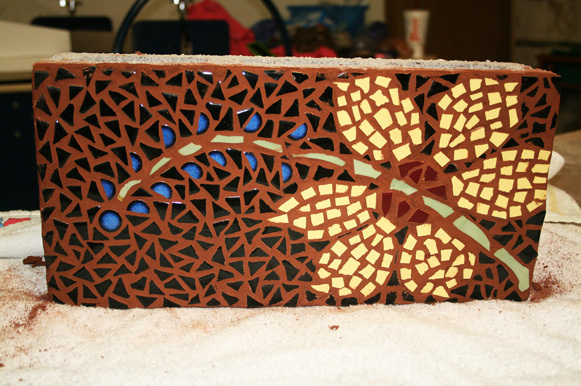 Sunday we will grout and finish. There will be a lunch break on Saturday (lunch is not provided). $110.00 per student. 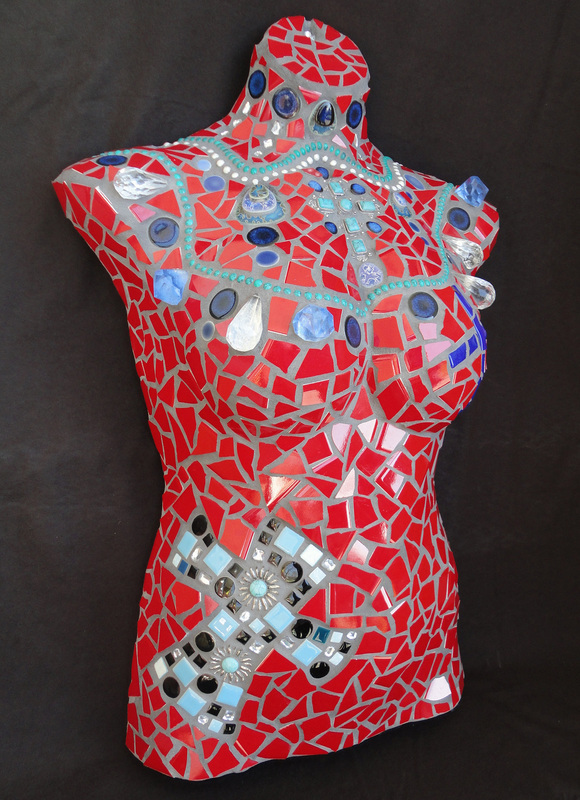 Price includes most materials.